New Attitudes Dance Performance Company is great way for students to become better performers with local events during the season, and also increases students learning skills in the class. This class is a great fit for students that have an excelled interest in dance but may not be looking for the competitive aspect. Our performance classes are open to all students. We have several performance classes each year based on age and experience. Any student with an interest in this class is encouraged to participate. Students will learn to pick up choreography on an accelerated level in class and become much more comfortable and skilled on a performance level through the performance process. 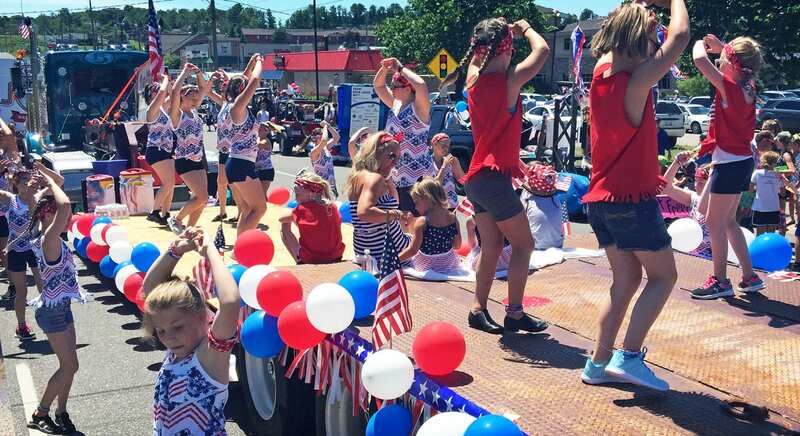 Performance classes take part in many community events during the dance season, including children’s educational and fun fairs, local dance events, holiday celebrations, and giving back to the area with performances for veterans and/or seniors in our hometown. Requirements for this class are a weekly jazz class and a love of dance!